There’s a possibility Paul Manafort will face new federal charges after breaking his plea agreement by lying to investigators. 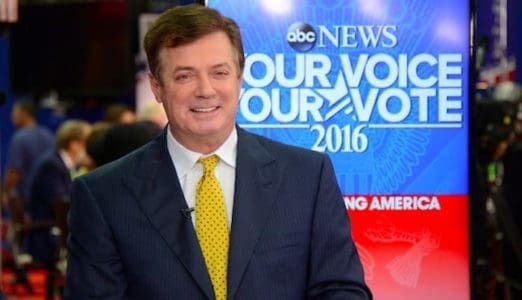 During a Friday hearing in a Washington D.C. federal court, Prosecutor Andrew Weissman didn’t rule out the possibility of Trump’s former campaign chairman being hit with new charges for allegedly breaching his plea agreement, according to NBC News. Manafort was convicted of tax evasion and bank fraud in August, the New York Times reported. By September, he had agreed to cooperate with the special counsel’s Russia probe investigation after pleading guilty to “two new counts and admitted his guilt to 10 counts outstanding from the earlier trial in Virginia,” ABC News revealed. On Monday, the former campaign chairman breached that agreement by committing “crimes and lies,” according to Mueller’s office’s new court filing.